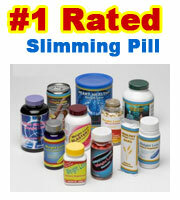 Hydroxycut – America’s best selling pill for the last few years is to be recalled. Iovate, the company responsible – issued a statement advising customers to refrain from purchasing Hydroxycut branded slimming products while they are in the process from being removed from shelves. Iovate are also advising customers to stop using if they are currently using any Hydroxycut product. 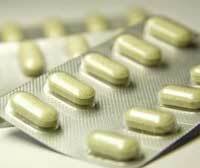 The recall is a voluntary one but has come via recommendation from the FDA. Hydroxycut, by its very nature (fat burner) is not free from potential side effects. 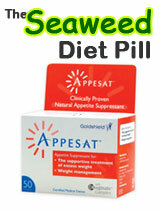 Common complaints and side effects include: Insomnia, Restless, Headache and the “Jitters”. More recently though, independent studies have concluded that Hydroxycut can cause serious liver damage, liver problem and juandice. 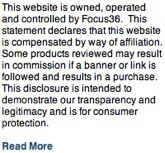 The manufacturers are urging customers to contact the company that sold the product rather than contact Iovate directly. Customers will be given a full refund upon proof of purchase. 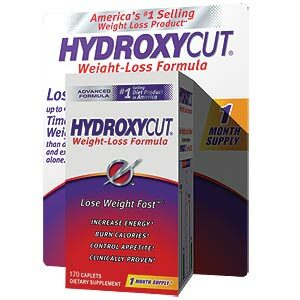 Hydroxycut is the second high profile slimming pill to be withdrawn from the market amid safety concerns in the last 6 months. Acomplia Rimonabant was withdrawn towards the end of 2008. Side effects are more commonly associated with drug classed or pharmaceutically produced slimming pills rather than their more herbal counterparts. Herbal slimming pills are formulated from natural herbaceous substances and so are least likely to cause adverse reaction.